It has been less than a year since Rekha Thapa committed herself to RPP led by Kamal Thapa. But, the party was divided into two after the loss of the party members in local election. 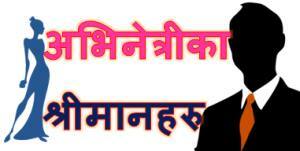 The members close to Pashupati Shumsher JBR have left the RPP party and formed a new party RPP Prajatantrik. The actress, Rekha Thapa, has left the Kamal Thapa led party to join Prajatantrik. Rekha changes her mind frequently and the recent decision of the actress in just one example of how she works. In 2013, when the party had won majority in election and was the largest party, Rekha entered the party. But, right after the party lost many seats and was downgraded from the largest party to the third largest party in the second constituency election, Rekha kept herself from politics. After remaining away from politics for three years, she joined RPP last year. After joining the party Rekha had told that she had always been a great fan of Kamal Thapa. She had told, “I was a great fan of Kamal Thapa since I became aware of politics and I will always remain the same.” She had also told that, “RPP was the first and will be the last party she will be member of. I will die with the party flag on top of me.” But, her statements became false when Kamal Thapa’s strength diminished in the party. Rekha went to the Election Commission to confirm her support to the newly formed party on Tuesday, August 8. After the failure to secure seats in local election, Pashupati and Kamal had parted their ways. 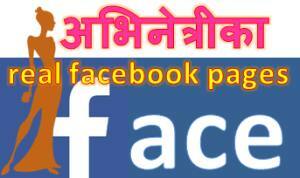 Pashupati Shumser JBR has also registered the new party in the election commission. Now, the question arises – Will Rekha remain loyal to the new party? Based on the result of the local election, RPP doesn’t have the support of the public. Rekha is likely alienating her fans by being a member of a political party that doesn’t have public support. Election result is also a clear indication that Rekha’s entry in the party hasn’t helped the party either. 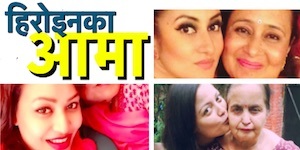 I had previously written a detailed analysis of Rekha Thapa in politics.